For more than a decade, the GSX-R1000 was the most successful name in 1,000cc production-based road racing around the globe. It’s a record and title gained through a dedicated drive to Own The Racetrack, a passion that runs deep among Suzuki engineers. 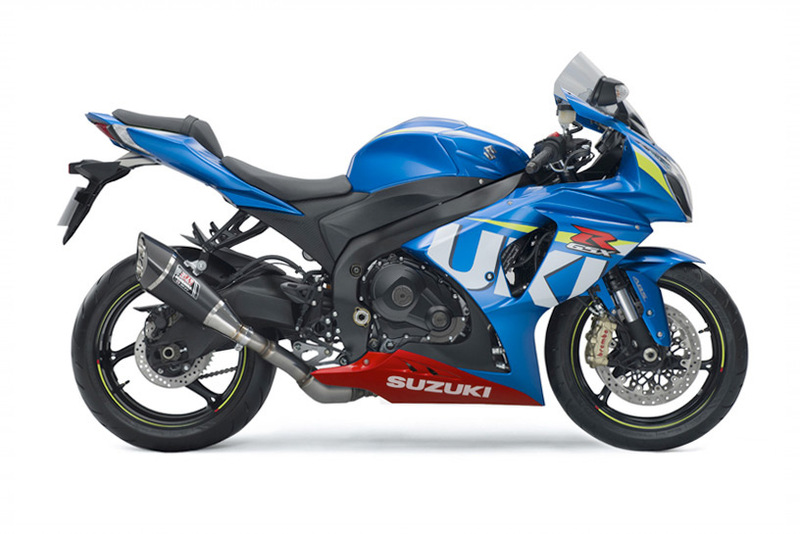 Bred from the same DNA as our Moto GP machines, the GSX-R1000 draws heavily on Suzuki’s racing expertise. Commemorating the marque’s 2015 return to Moto GP, the new GSX-R1000 is available in Suzuki Racing Blue to express Suzuki’s spirit and passion for racing.